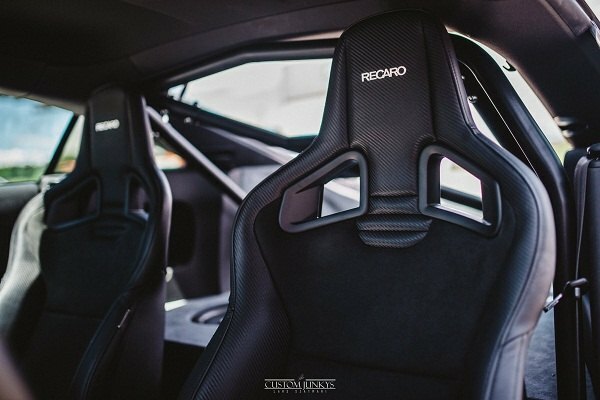 LotusTalk - The Lotus Cars Community > Vendors > CARiD.com > Officially: Recaro Racing Seats are now Available at CARiD! 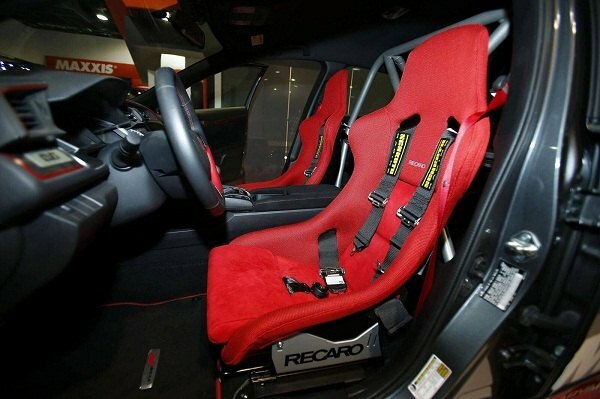 Officially: Recaro Racing Seats are now Available at CARiD! CARiD is here with some more good news. 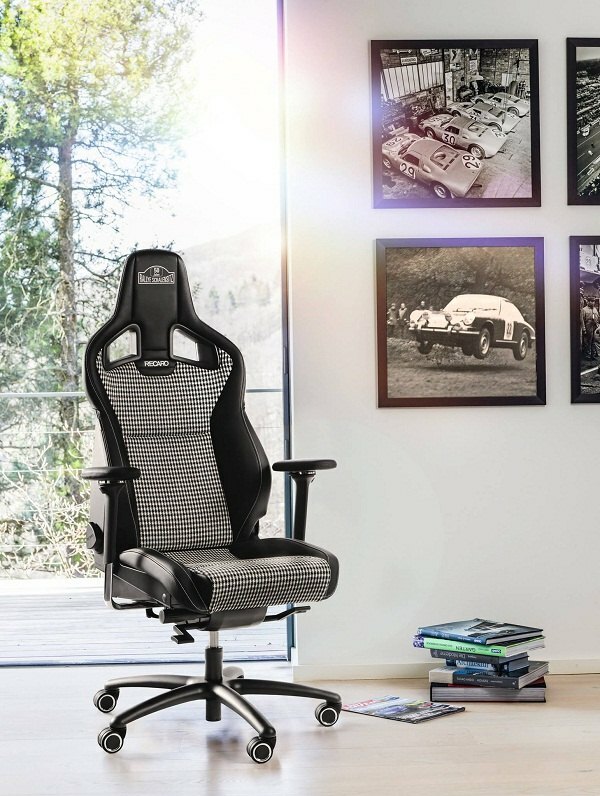 We are excited to announce that from now on we are the only official Authorized online dealer of the legendary Recaro Automotive seats on the US market! 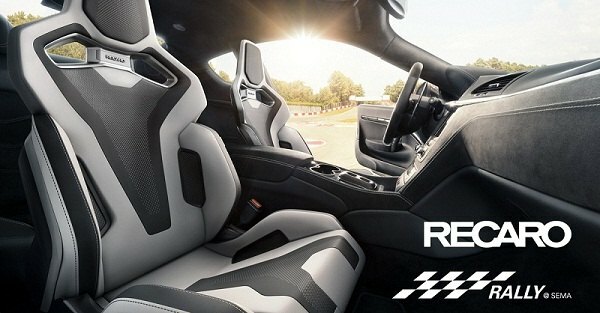 To provide our customers with the most back-friendly racing seats of first-class workmanship we've teamed up with the world's leading global manufacturer of sport seats and accessories - Recaro. Beginning on "Black Friday," November 24, 2017, the premium brand's products will be available for purchase on CARiD site. CARiD is a premier marketer of automotive aftermarket products and accessories with a world-class e-commerce platform (www.carid.com). "We are pleased to announce this partnership. 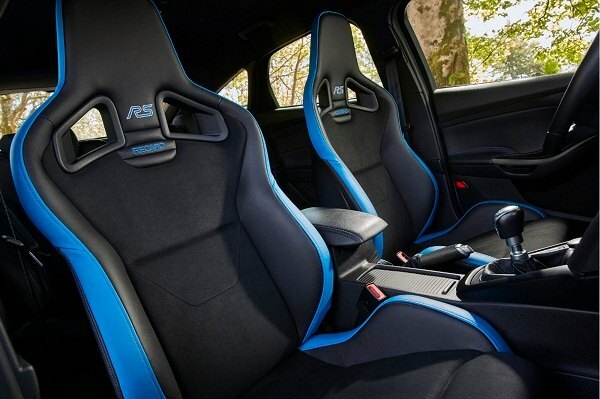 It underlines Recaro's commitment to expand and focus on the U.S. marketplace and offer enthusiasts a reliable, high-quality channel to purchase the industry's best automotive seats," says Martin C. Klein, vice president Recaro Automotive Seating. "Our cooperation will allow us to leverage CARiD's far-reaching premium website, technology, highly trained sales staff, their creative content and strong U.S. consumer base." Shop with confidence, get genuine Recaro automotive seats and discover all the benefits of purchasing original equipment parts in a convenient and safe way with CARiD! Detailed pictures, Full product information, Step-by-step installation instructions and Size charts and more are available free on the pages of our website. In case you need a quote, some additional information or simply looking to check on the availability, feel free to leave your comment below or shoot us a P.M. We are available 24/7 and will be glad to help you with the advice, just call us in. It would be great if you tell us which models are a direct bolt-in for the Lotus lineup; ie, Elise, Exige and Evora. 3carmonte and SS Lotus Elise like this. We're here with yet another amazing update on the topic. 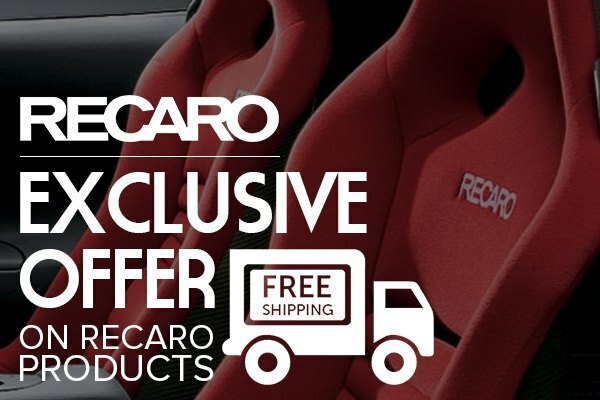 This time we are glad to announce that we offer an absolutely free shipping to you on all professional racing seats and shells developed and engineered by Recaro for a limited time only. Stay in control and in comfort with CARiD. We are constantly striving to make your shopping experience with us enjoyable and easy, don't miss our newest exclusive promotion! Order your set of legendary RECARO Automotive Seating today and save big. Feel free to call us in or send a PM if any additional questions appear. We are available 24/7! Free shipping applies within the continental US only.